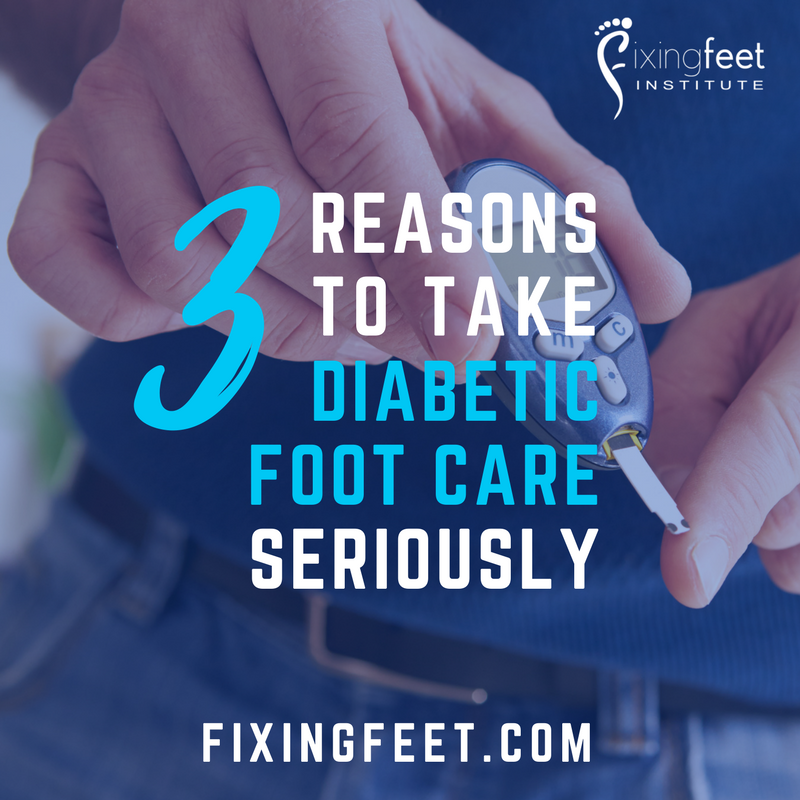 Naturally, we take every problem our patients experience seriously, but there is a heightened sense of importance when it comes to diabetes and how it affects foot health. Diabetes affects your life in a multitude of ways, but not everyone considers the intertwining relationship of diabetes and feet. Foot health is often an indication of your overall health, but issues that develop in your feet can also play a role in your overall health. It only takes a small problem in your feet to become a major complication when you have diabetes. When it comes to foot health, some of the main concerns are Charcot foot, foot ulcers, and the potential risk for lower limb amputation. As we take a look at these possible effects of the disease, stay mindful of the fact you have allies in your health here at our practice! Neuropathy. Diabetes can damage the peripheral nerves, which are those responsible for recording and transmitting physical sensations to the brain. Symptoms can include painful, phantom sensory experiences, but also numbness. The inability to feel and transmit signals of pain back to the brain means it is possible to sustain damage without being aware and receiving appropriate treatment. Circulation problems. Diabetes can cause and contribute to poor blood flow. When the tissues in the feet do not receive the nourishment they need (carried in blood), they weaken and are unable to mend like normal. Foot ulcers. Out of the various ways diabetes affects feet, diabetic foot ulcers could be the most concerning. When ulceration—skin and tissue breakdown—happens, it can lead to gangrene. This tissue death is irreversible and will spread unless addressed. Unfortunately, the best way to treat gangrene is often amputation. When you have diabetes, even "normal" foot problems can become much more intensified and dangerous. It is vital to stay on top of caring for your feet and visit Fixing Feet Institute immediately whenever you feel a change in them. For more information on diabetic foot care, or to schedule an appointment with our Surprise, AZ office, call us at (623) 584-5556.